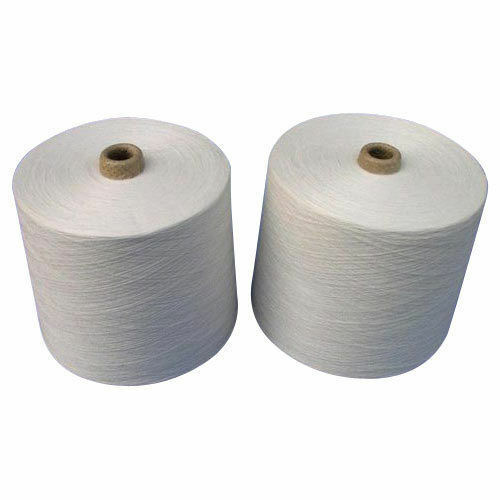 Our company desires to purchase Polyester Viscose Blended Yarn. We are looking Polyester Viscose Blended Yarn in ready for greige pattern with count of 28/1 and 30/1 Ne. Blend ratio should be 65% Polyester / 35% Viscose blend. Want to import from across the globe suppliers.